There is no blue dye or diluted versions of this particular Blue Tansy oil. Our Blue Tansy Oil is not to be confused with Tansy (Tanacetum vulgare), which is classifed as toxic and neurotoxic. You are purchasing Blue Tansy (Tanacetum annuum) which is considered safe and useful for skin care and aromatherapy. Suggested Use: Drop a pea size on your finger tips; then rub into your hands and massage gently on your entire face using upward strokes. Use a little more if needed. Recommended to use twice a day, morning and night, for best results. Ingredients: Fractionated coconut oil, organic blue tansy leaf oil, olive squalane oil, argan oil, kukui nut oil, jasmine absolute, and geranium, rose essential oil. Suggested Use: For normal, dry, sensitive, rosacea, acne prone and aging skin. Apply to face with a cotton ball or cotton pads. Do not rinse off since this is a toner. 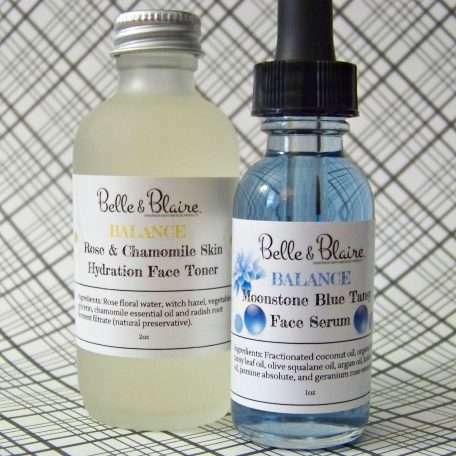 Follow up with a skin moisturizer or facial serum. 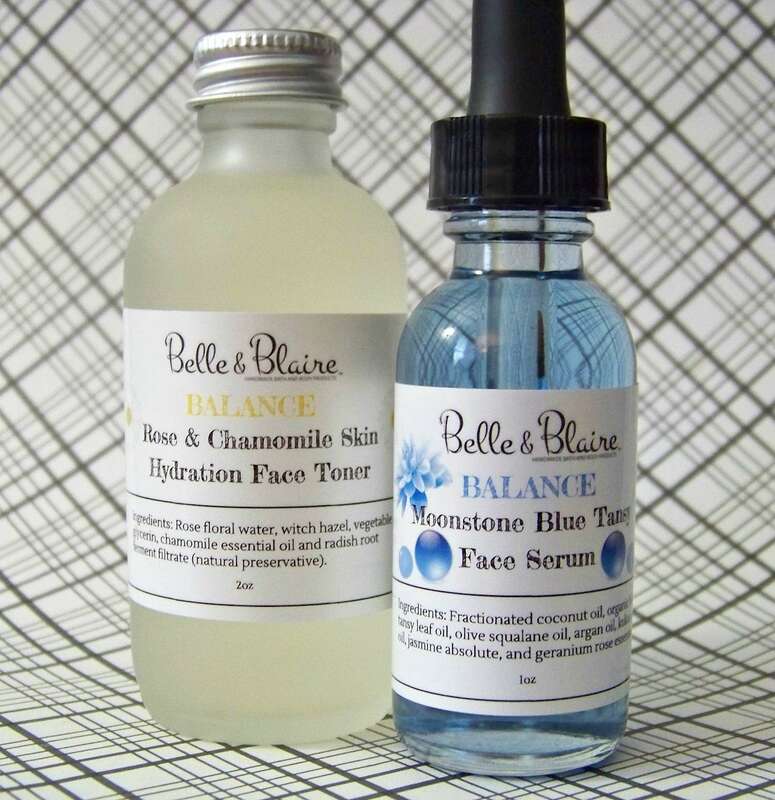 Ingredients: Made with all natural and organic ingredients of rose floral water, vegetable glycerin (plant source-non-GMO), witch hazel, chamomile essential oil and radish root ferment filtrate (natural preservative). Vegan product.